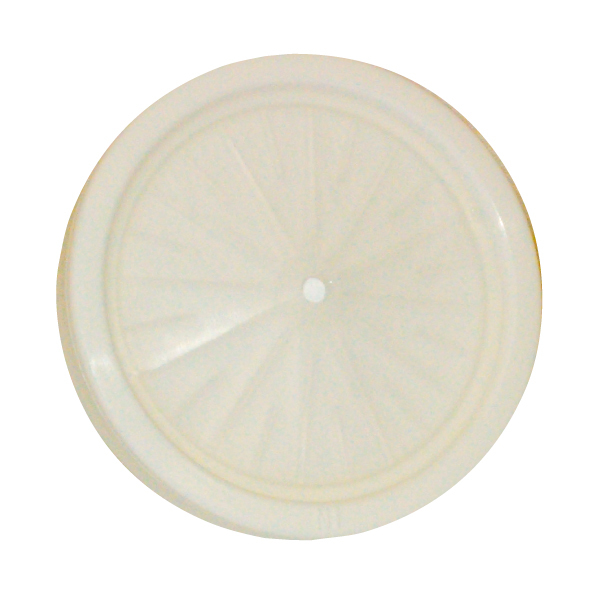 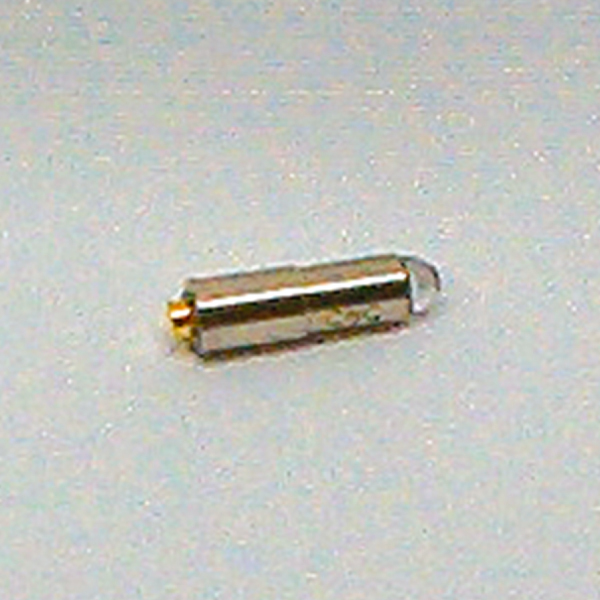 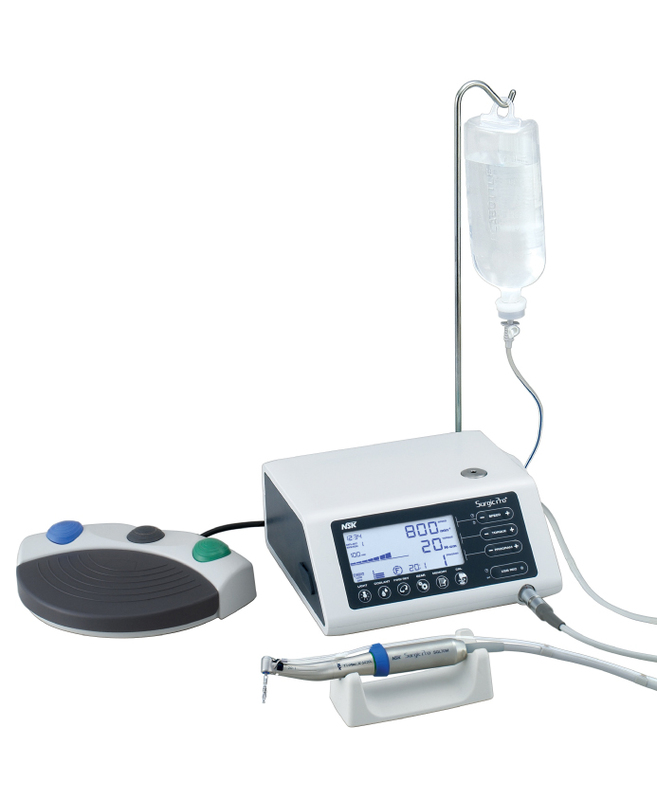 Looking for an efficient and effective way to process your handpieces? 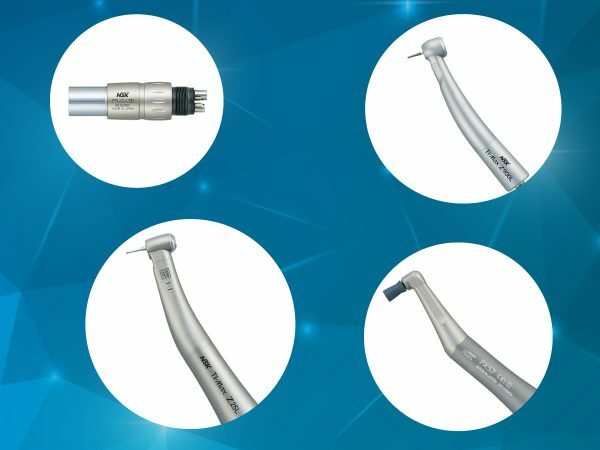 The W&H Assistina Twin is an efficient, thorough and user-friendly handpiece maintenance device that can speed up the process! 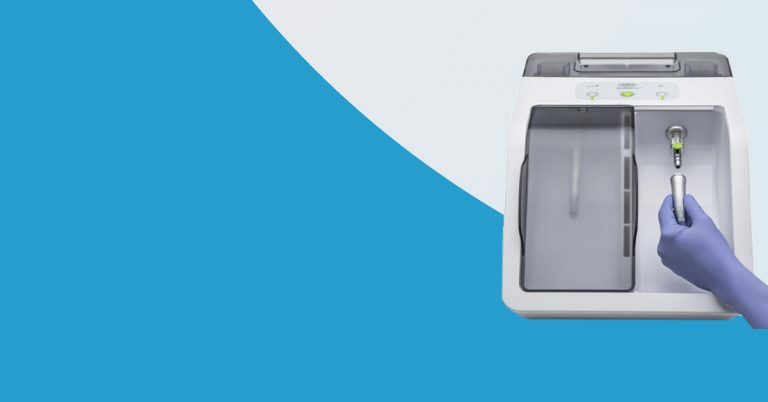 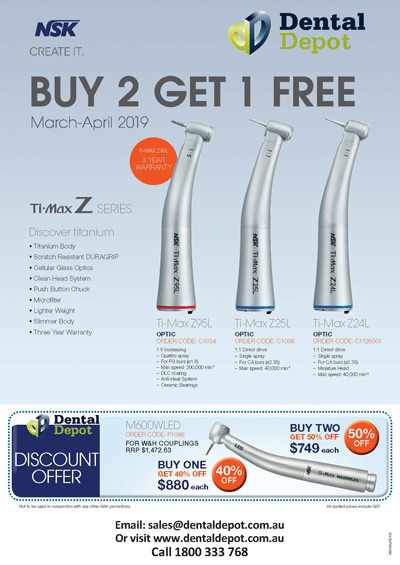 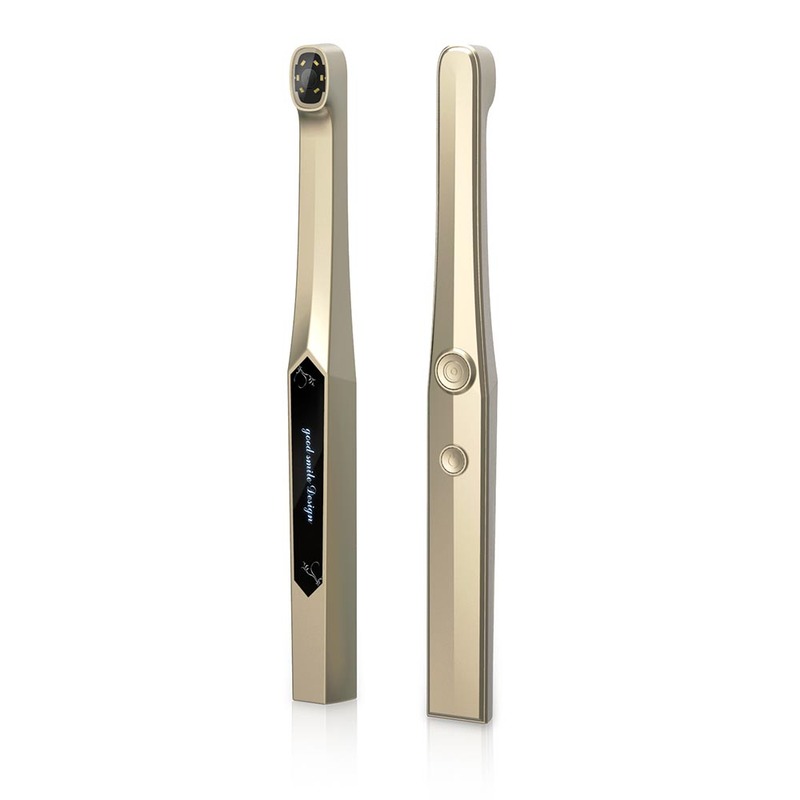 Read on to find out how the W&H Assistina Twin can help your dental practice to streamline its handpiece maintenance so that you can focus on enhancing your patient’s experience. 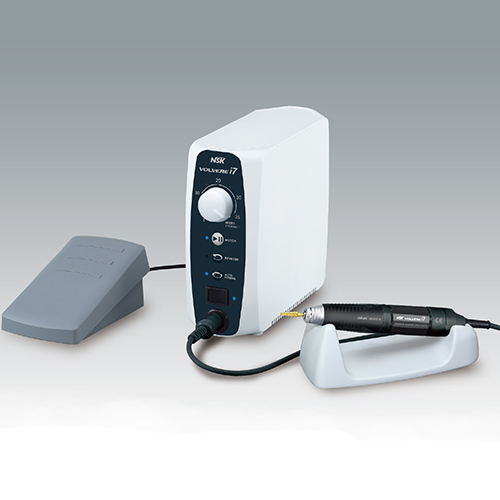 Yes, you read that correctly – you can process your handpieces in just ten seconds with the W&H Assistina Twin! 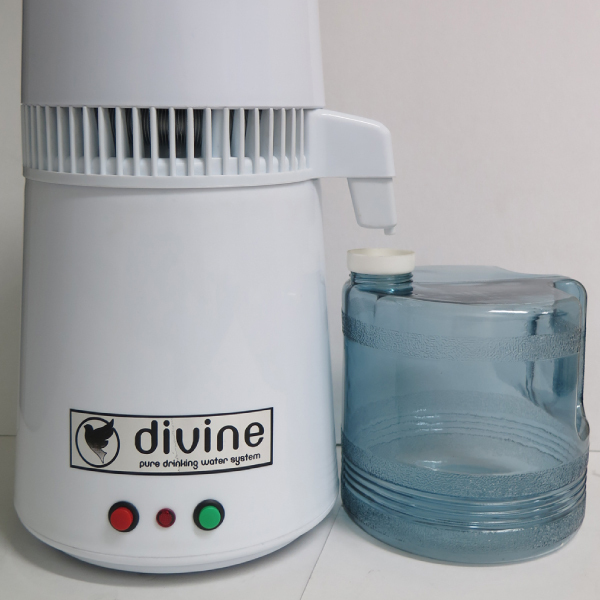 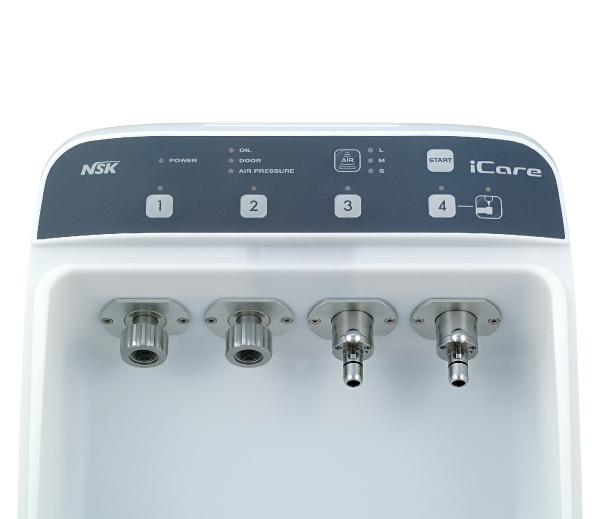 The innovative oil nebulisation technology incorporated in the device has drastically minimised the processing time for each handpiece to receive a full oil service. 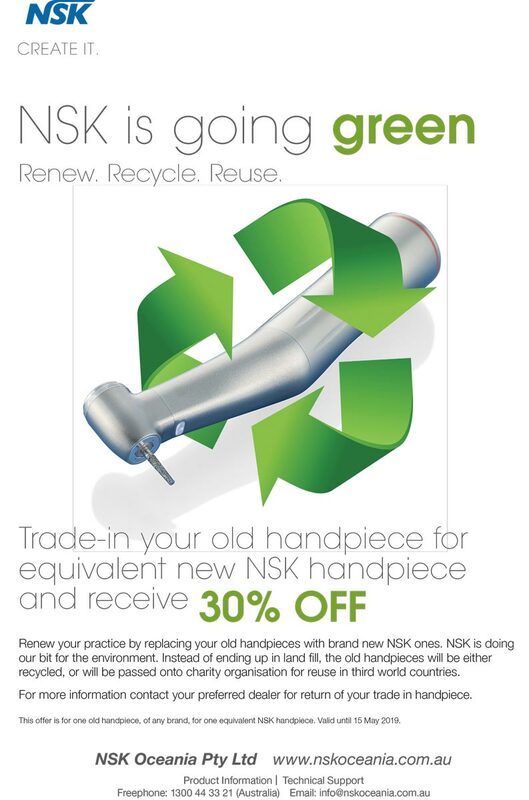 Not a nook or cranny will be overlooked! 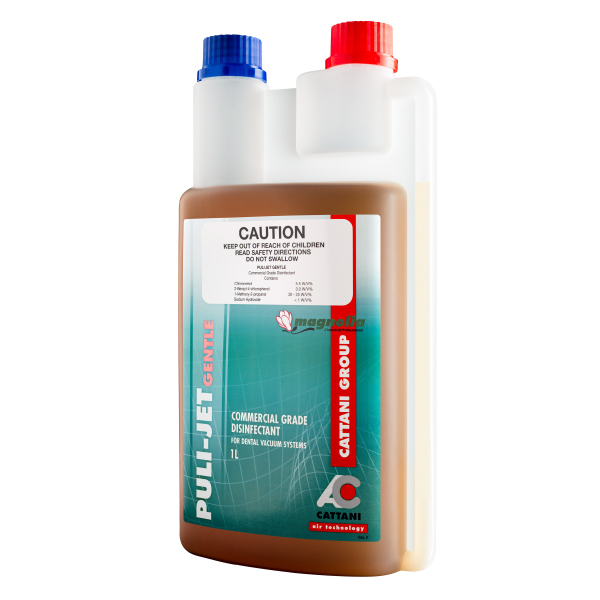 By the time ten seconds have flown by, every crevice will be oiled and ready for action. 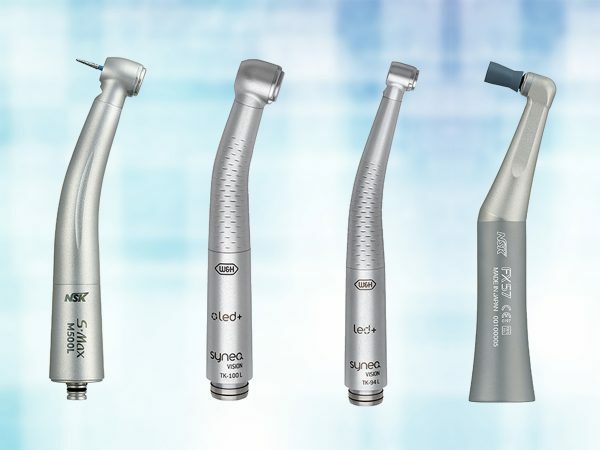 Eliminate frustrating delays when loading and processing one handpiece at a time. 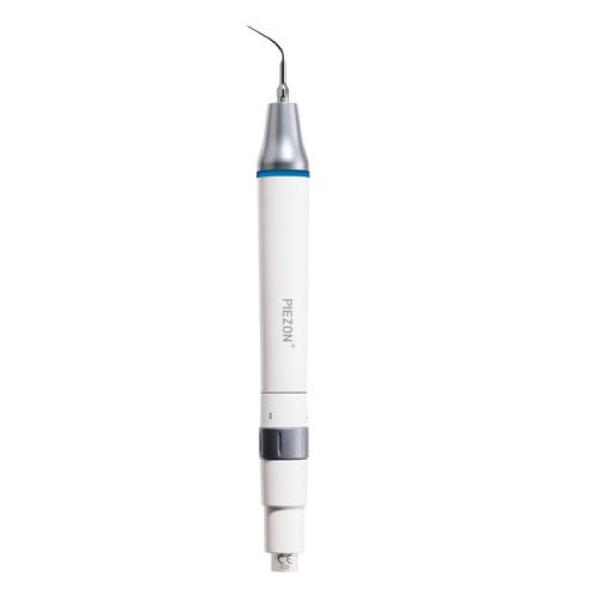 The W&H Assistina Twin is designed to streamline handpiece maintenance so that you can get the job done quicker. 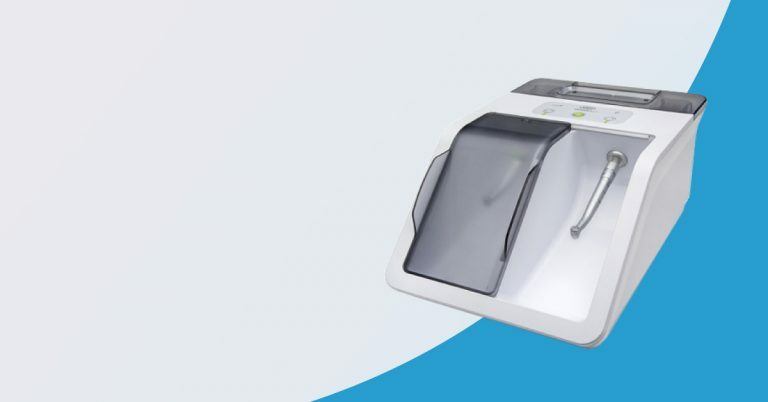 As the first handpiece reprocessing device to incorporate two chambers, you waste no time as the instant you have finished loading one handpiece, the other has been fully serviced. 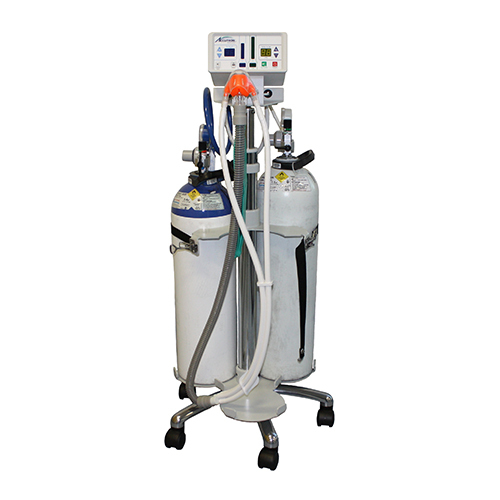 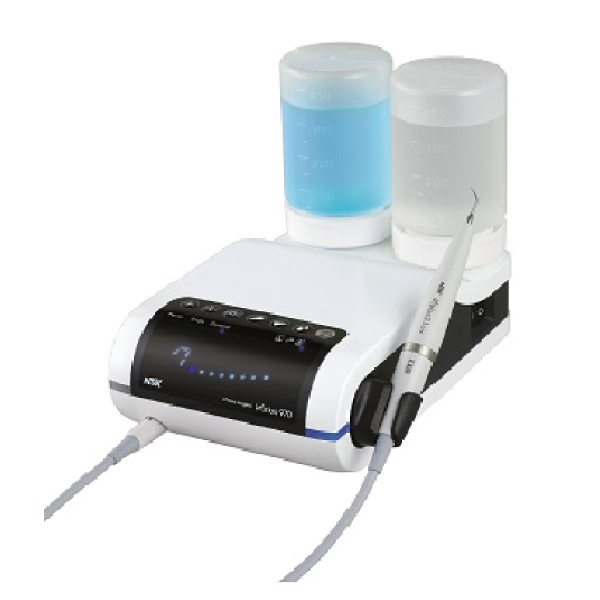 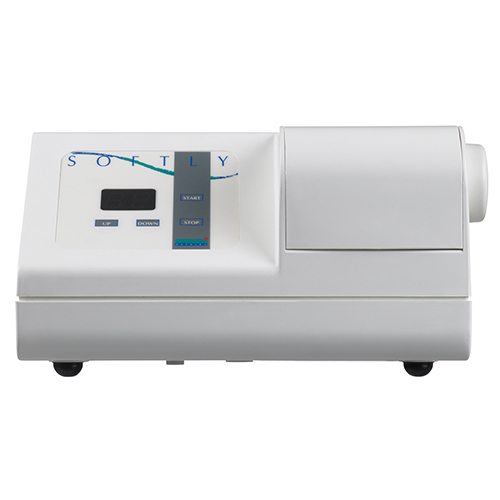 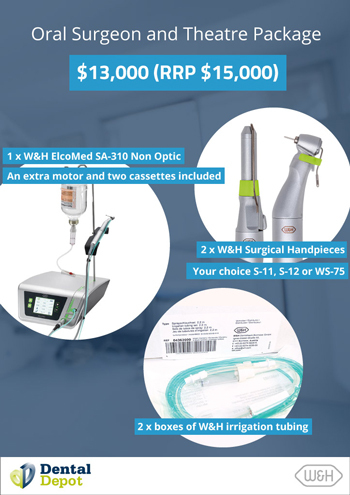 Reprocessing handpieces between treatments is an absolute breeze with the W&H Assistina Twin! 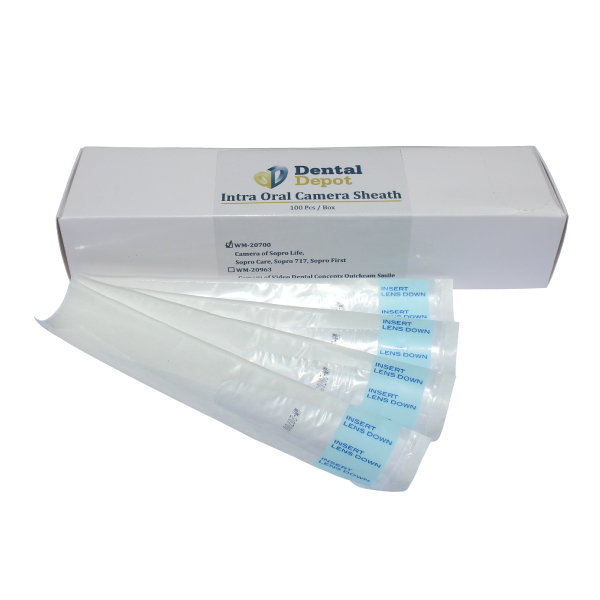 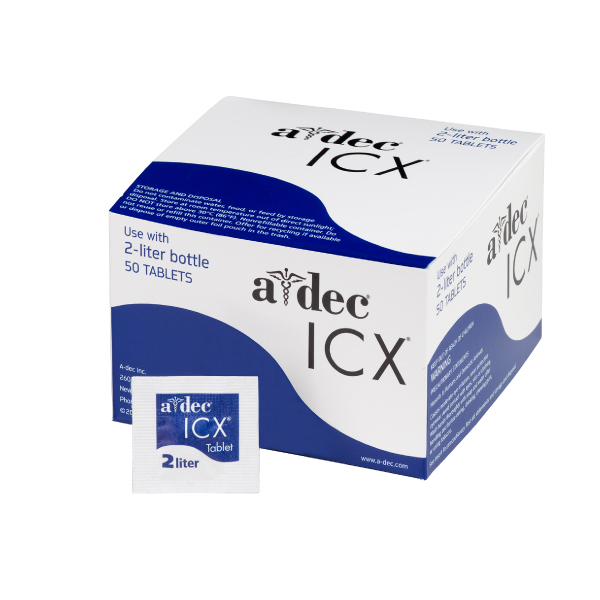 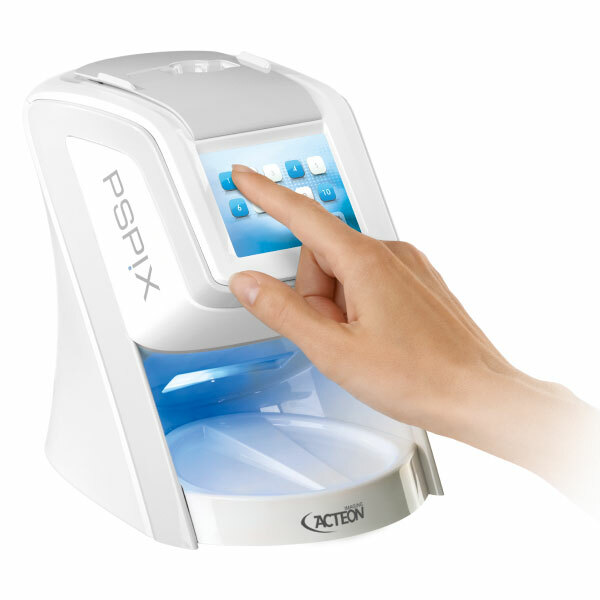 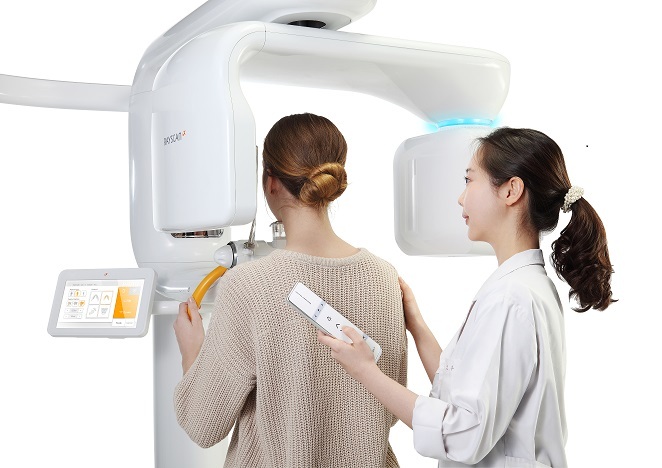 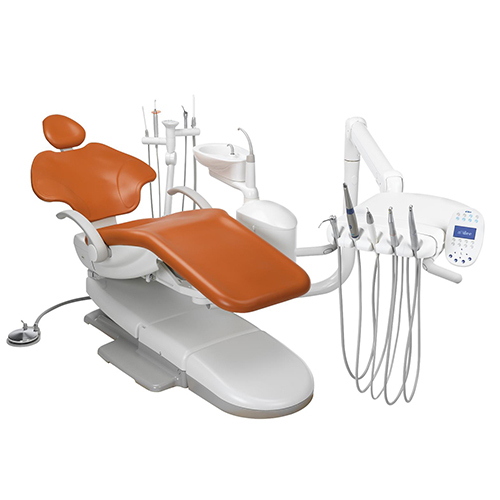 You never have to worry about keeping your patient waiting again with this efficient technology at your disposal. 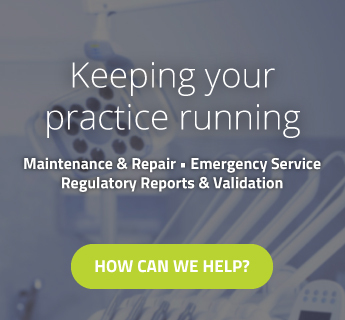 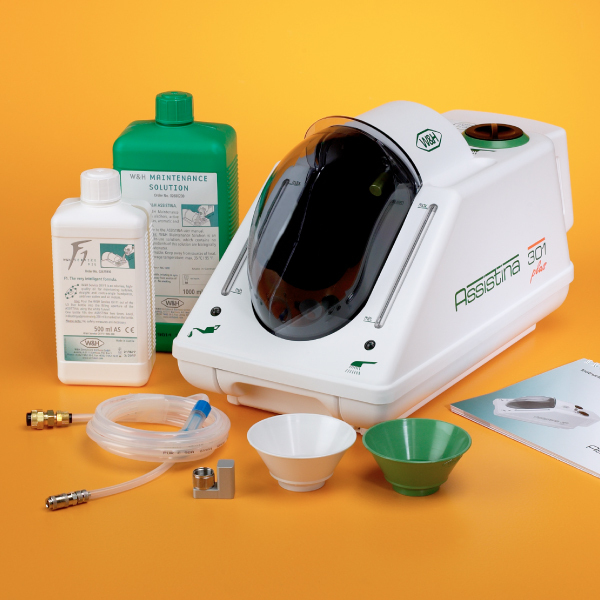 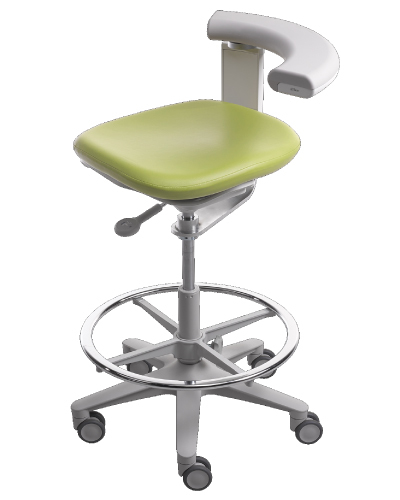 Spend less time on handpiece maintenance, and more time chairside, knowing that your instruments have undergone thorough, comprehensive oiling. 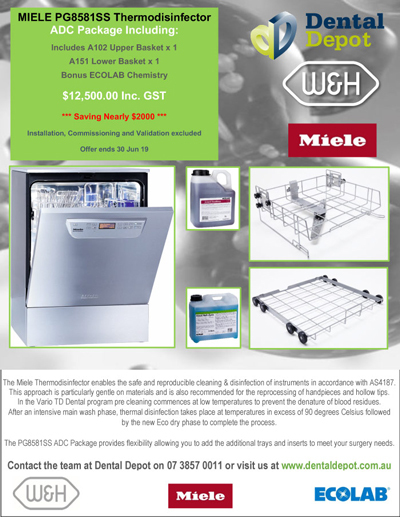 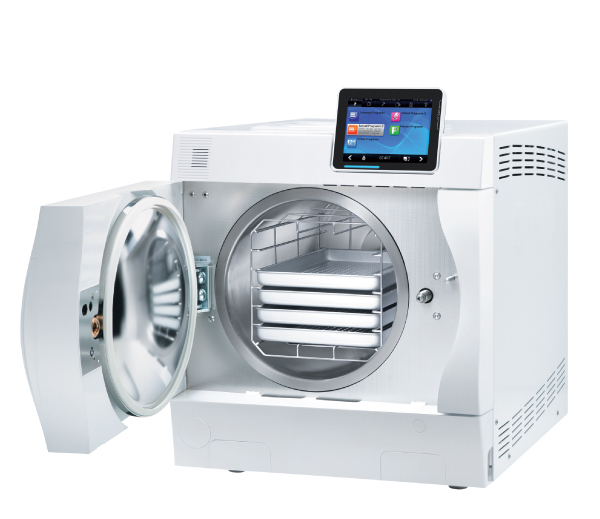 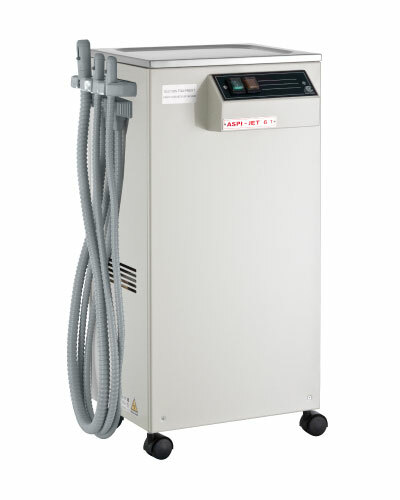 The W&H Assistina Twin can process a massive 2800 instruments before the twin care set, consisting of 200 ml of oil, 200 ml of cleaning solution and a HEPA filter, need to be replaced. 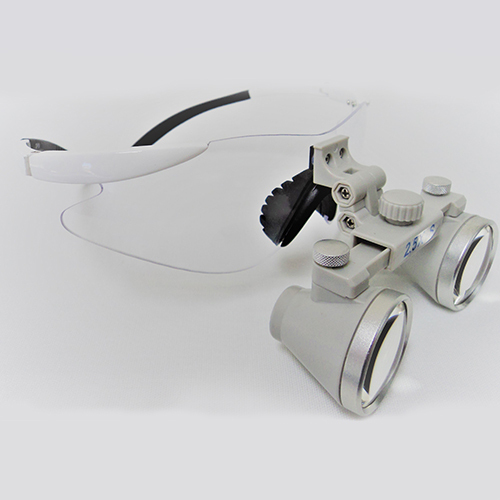 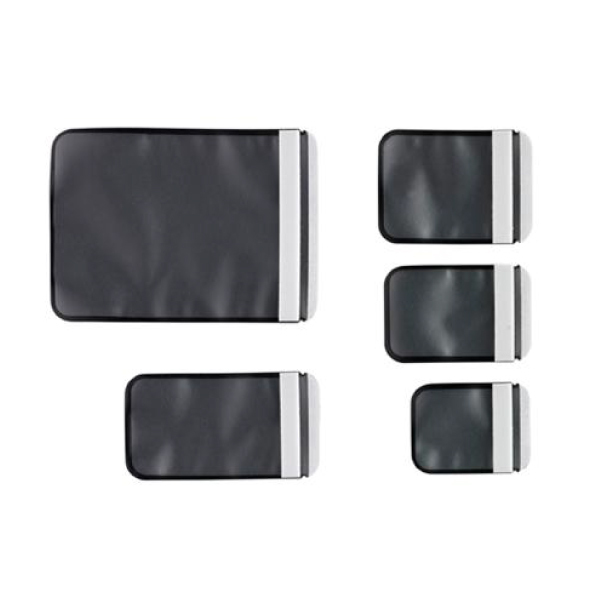 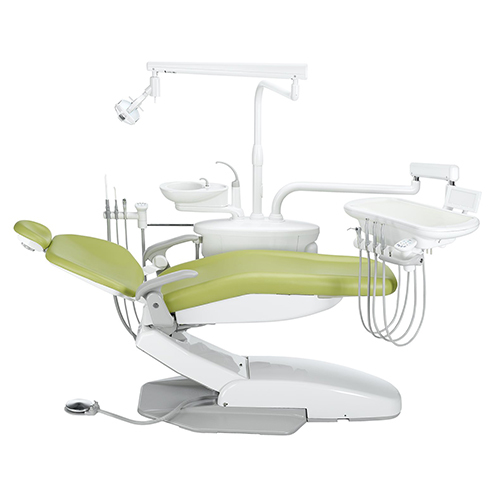 Replacement of the twin care set does not require any special tools, making it quick and straightforward. 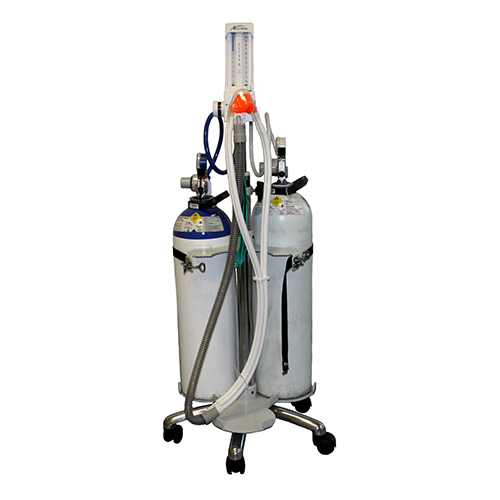 Each oil cartridge is the equivalent to approximately 20,400 ml spray cans of oil! 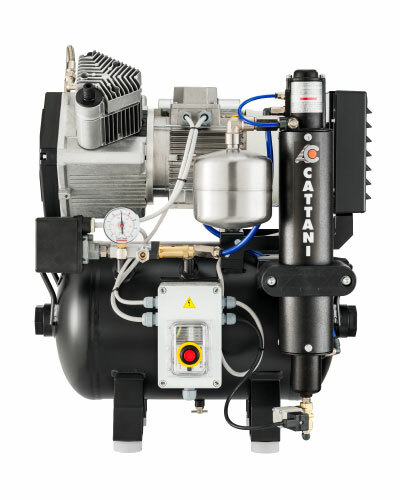 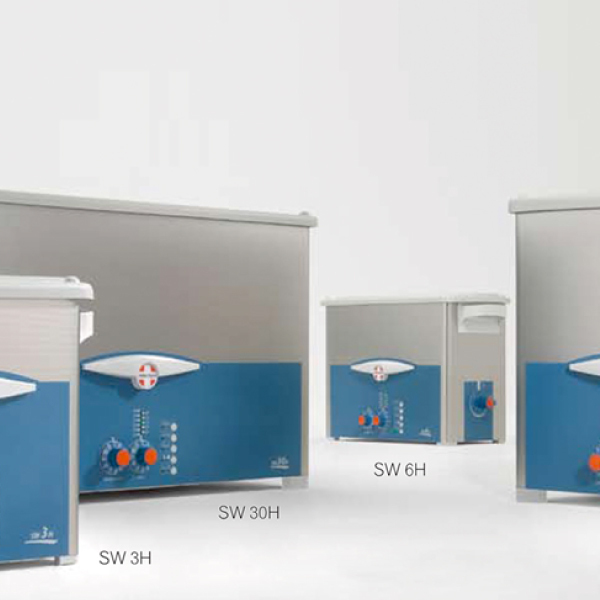 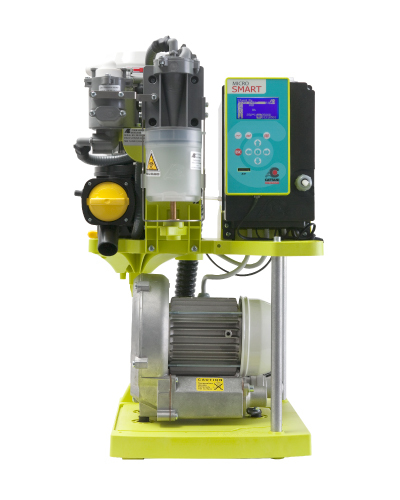 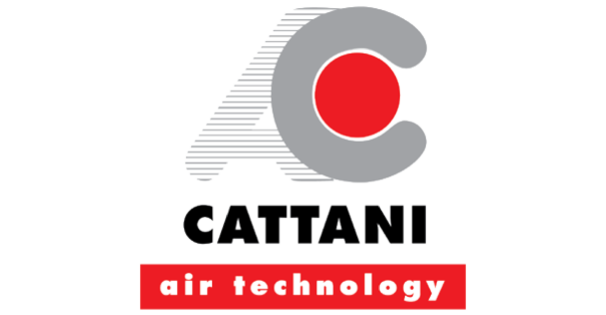 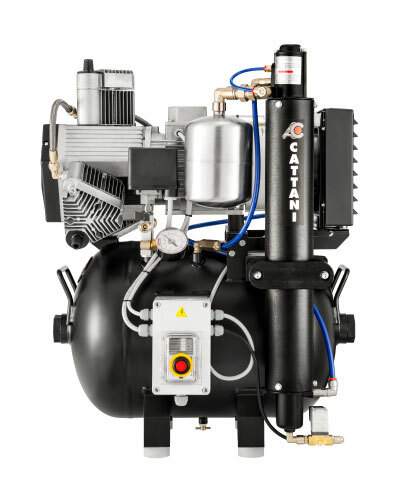 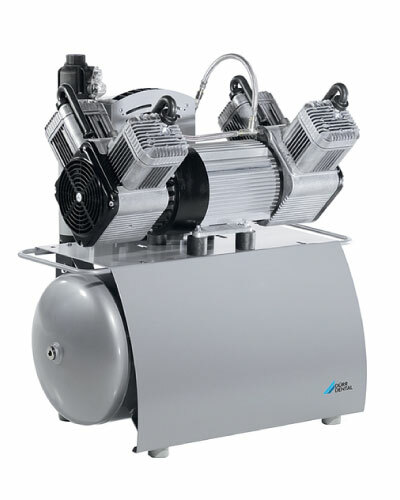 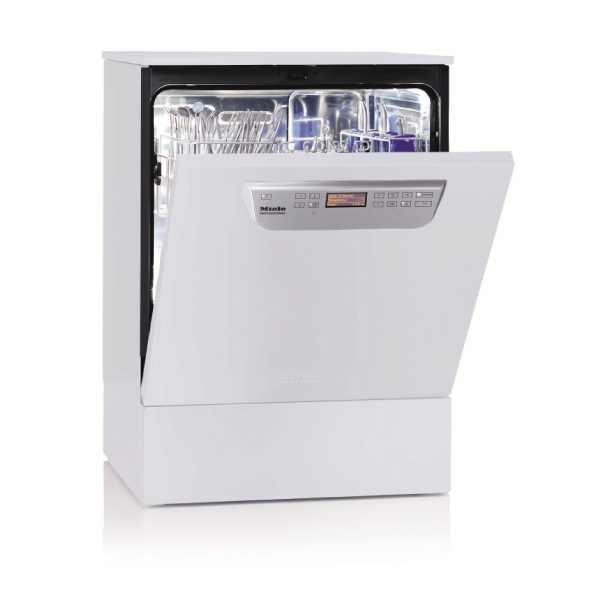 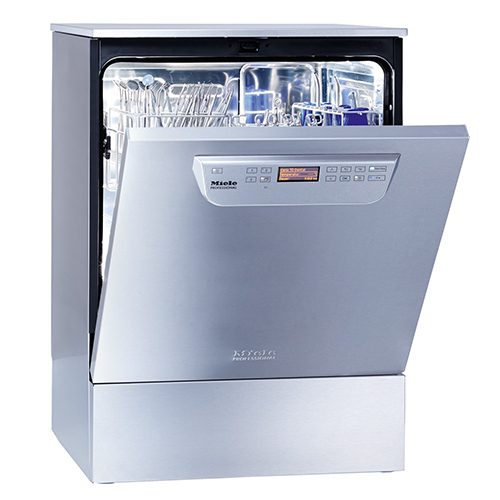 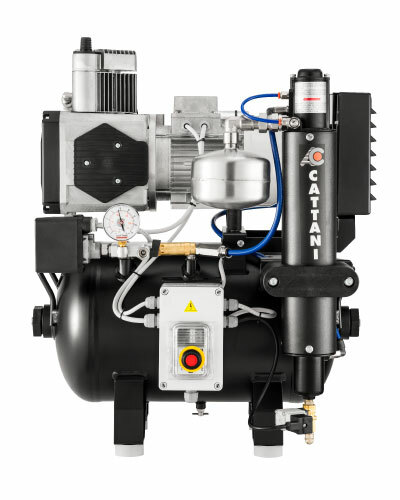 The W&H Assistina Twin boasts impressive cost efficiency through minimising oil consumption. 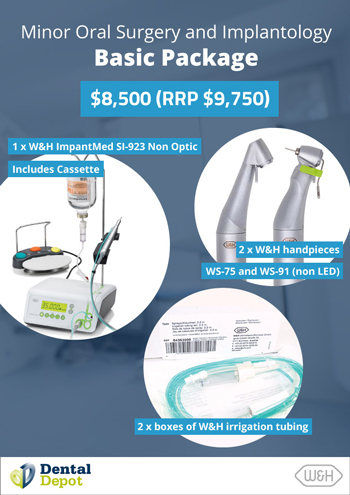 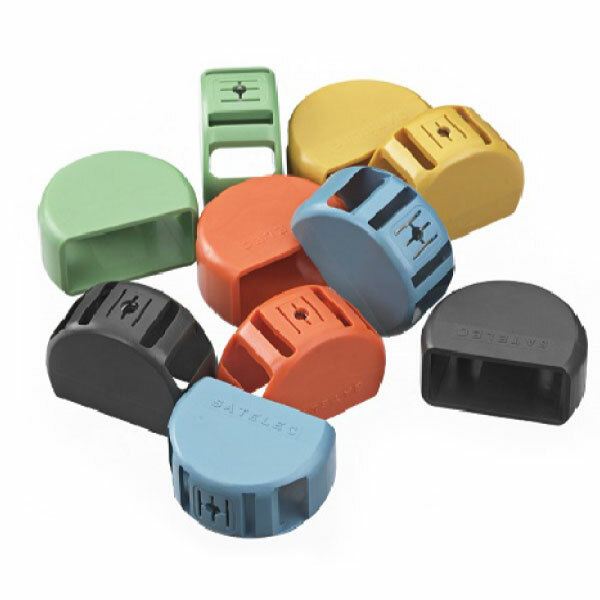 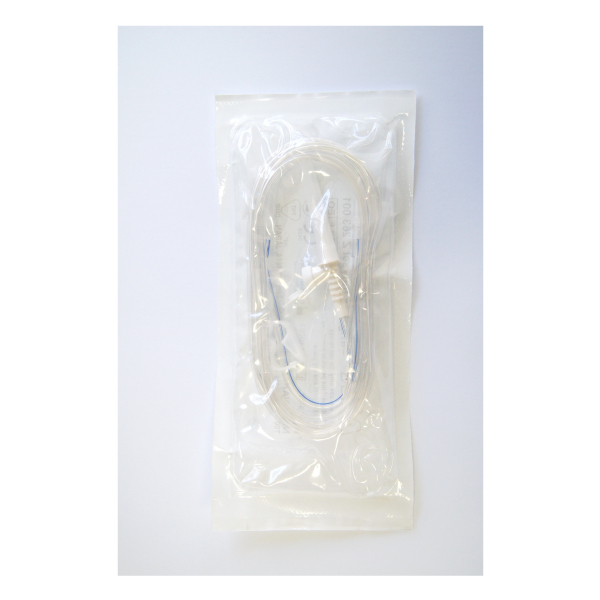 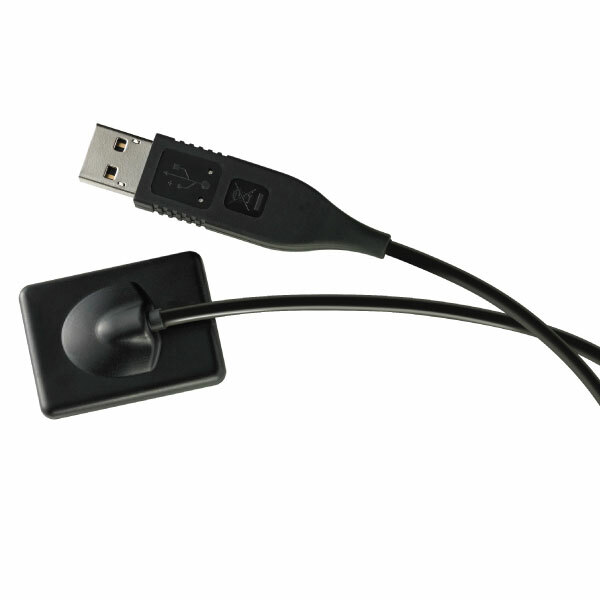 Fit your W&H Assistina Twin with a range of adaptors to suit your practice’s reprocessing needs. 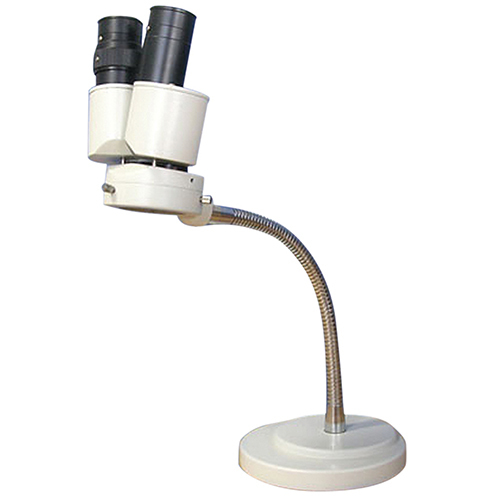 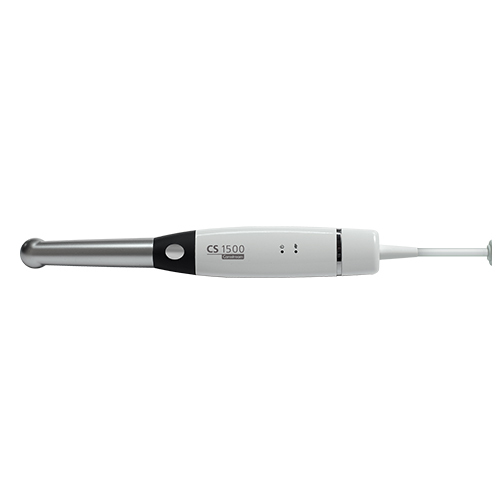 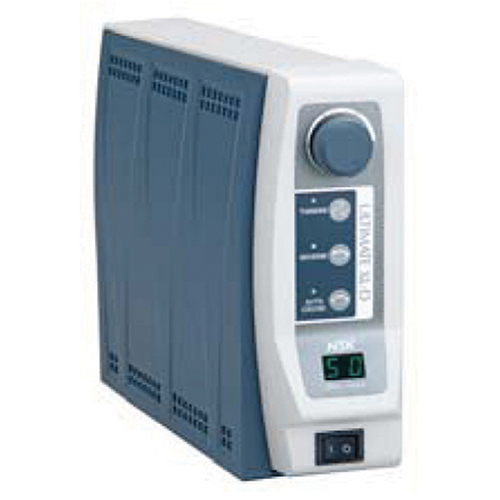 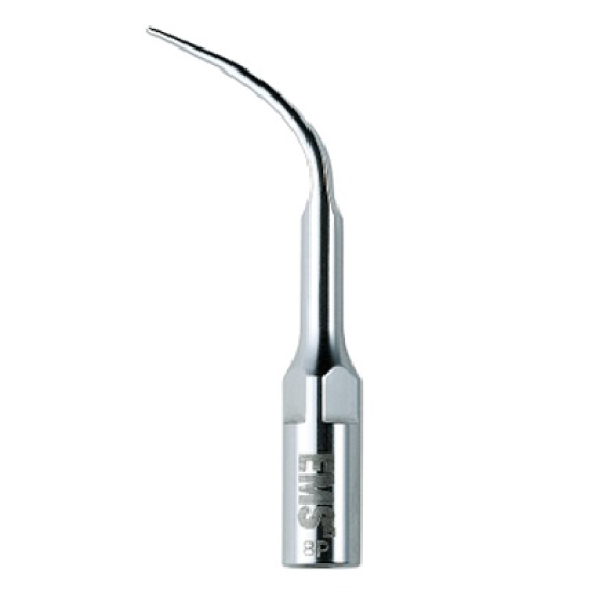 The oil maintenance device can process straight and contra-angle handpieces, air scalers and air motors. 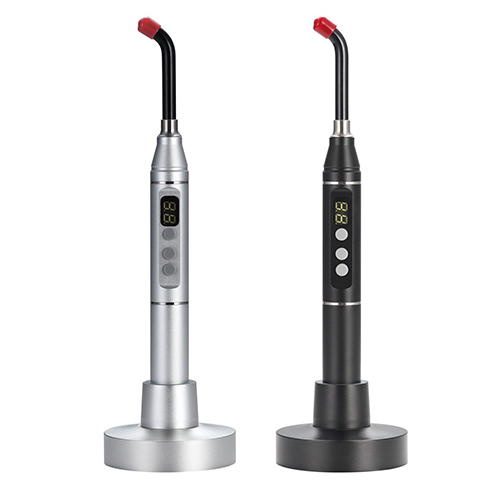 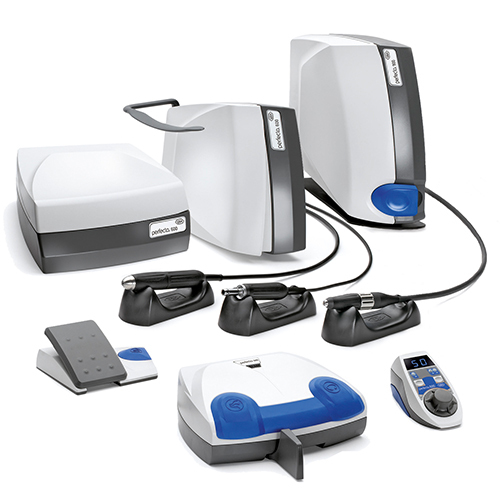 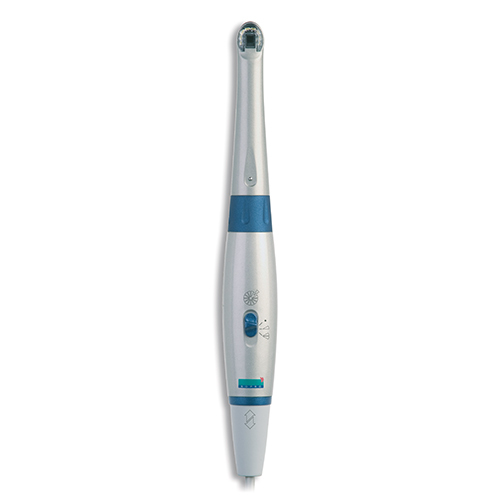 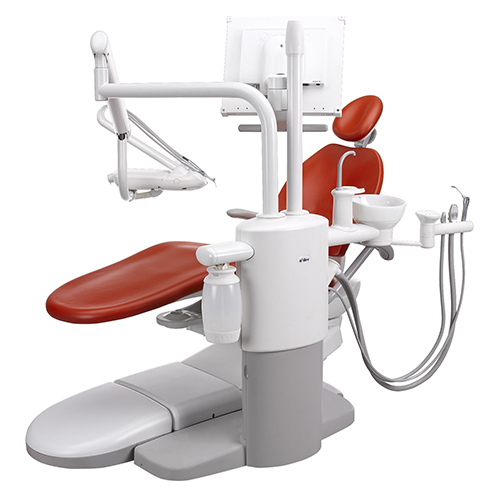 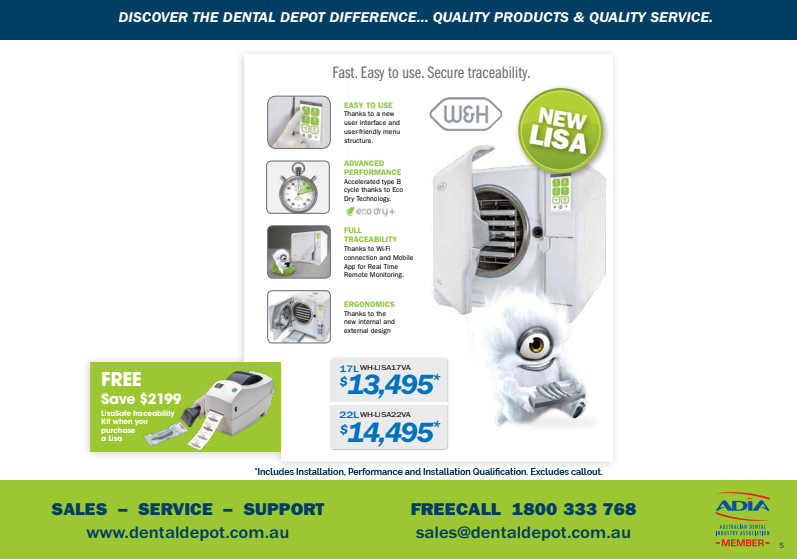 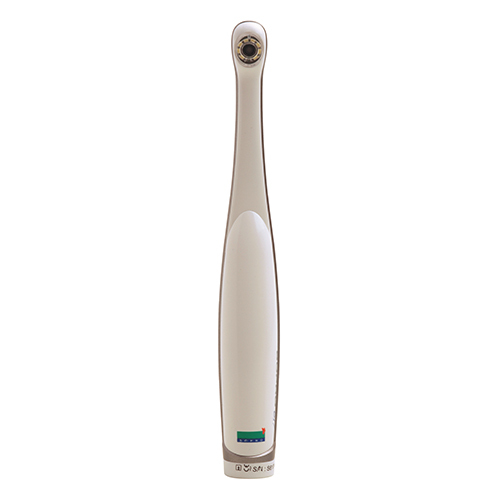 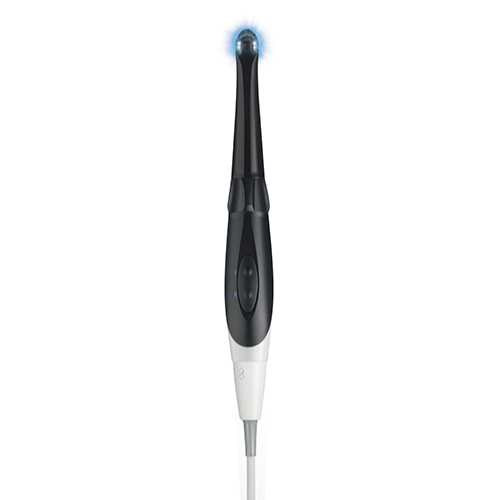 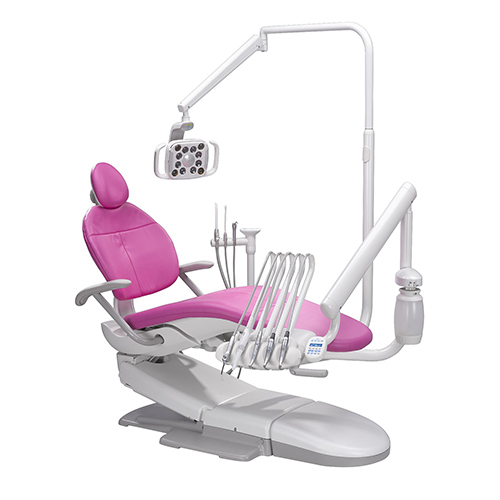 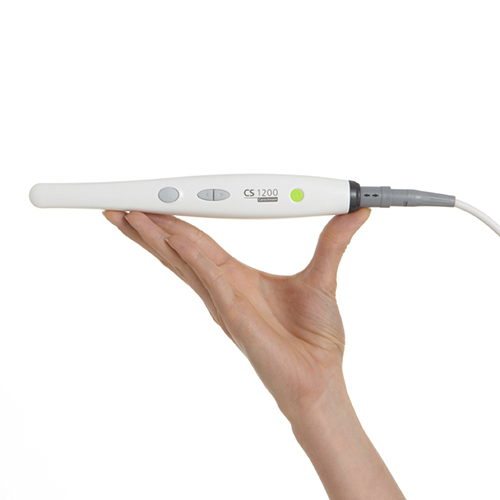 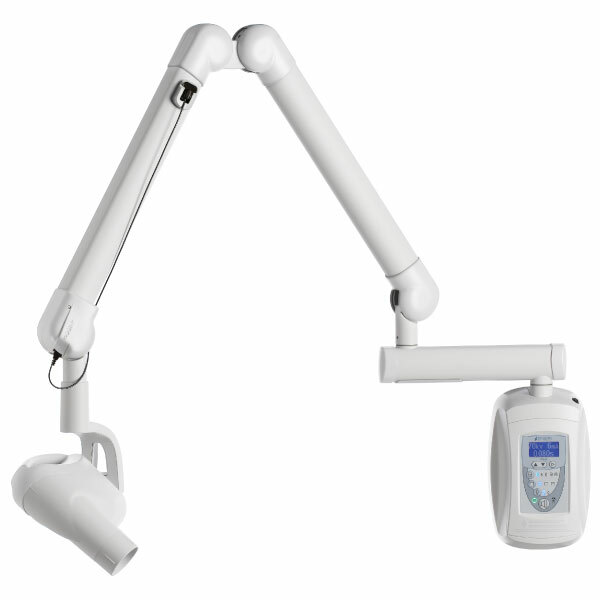 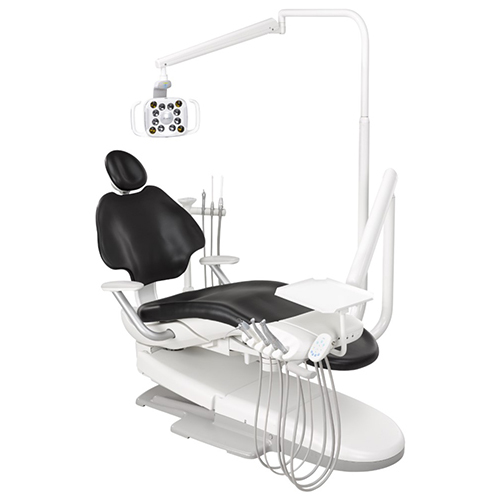 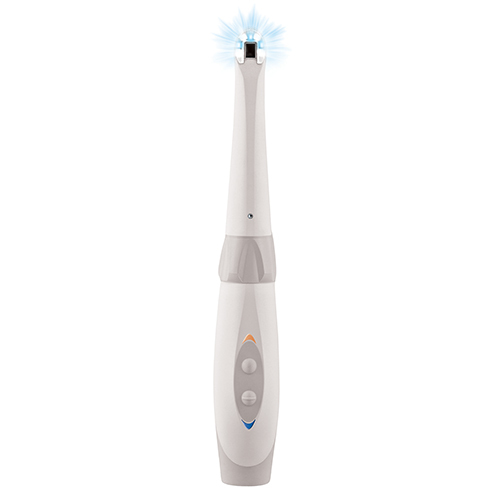 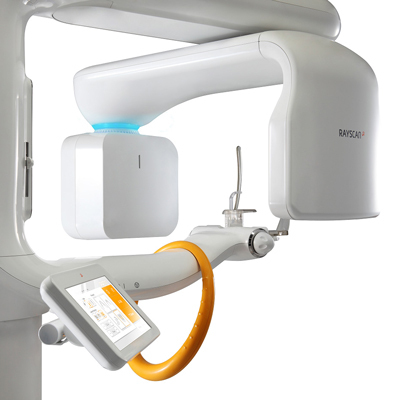 Interested in enhancing efficiency in your dental practice with the W&H Assistina Twin? 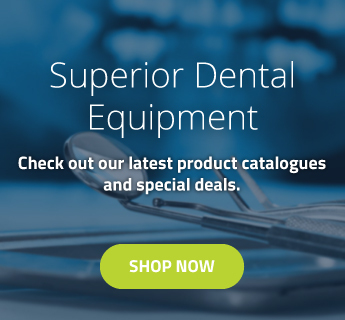 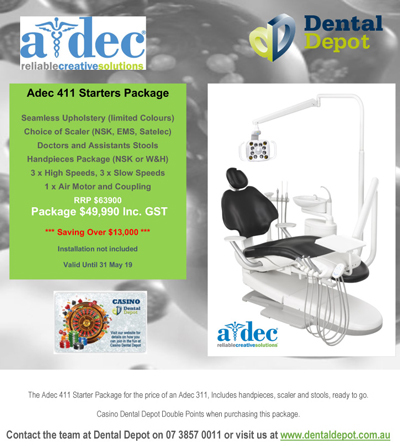 Contact Dental Depot today for a quote.